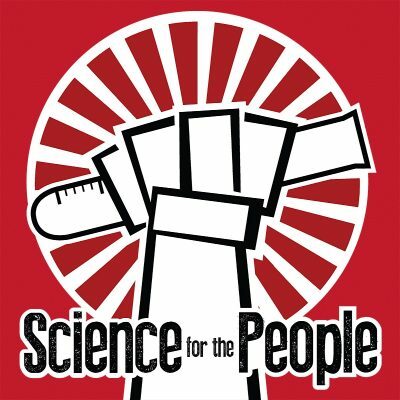 We are a long-format interview show that explores the connections between science, popular culture, history, and public policy, to help listeners understand the evidence and arguments behind what's in the news and on the shelves. Every week, our hosts sit down with science researchers, writers, authors, journalists, and experts to discuss science from the past, the science that affects our lives today, and how science might change our future. February 25, 2019 – Dinosaurs!